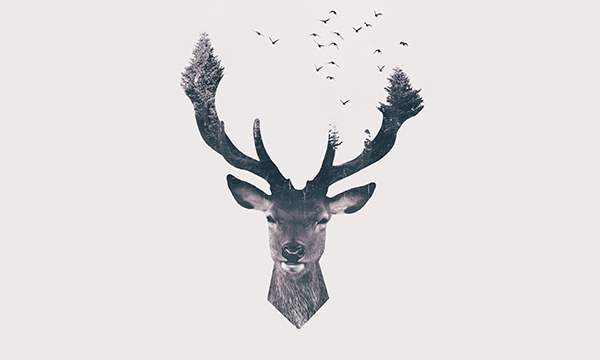 Come to Lyons New Media Centre in Mills Library to learn how to create a Double Exposure Deer with Adobe Photoshop. This is a beginner-friendly workshop and no experience with Photoshop is required. We will be using the computers in Lyons New Media Centre, which are equipped with the entire Adobe Creative Cloud software.